Researchers at King’s College London have discovered a vicious feedback loop underlying brain degeneration in Alzheimer’s disease which may explain why so many drug trials have failed. 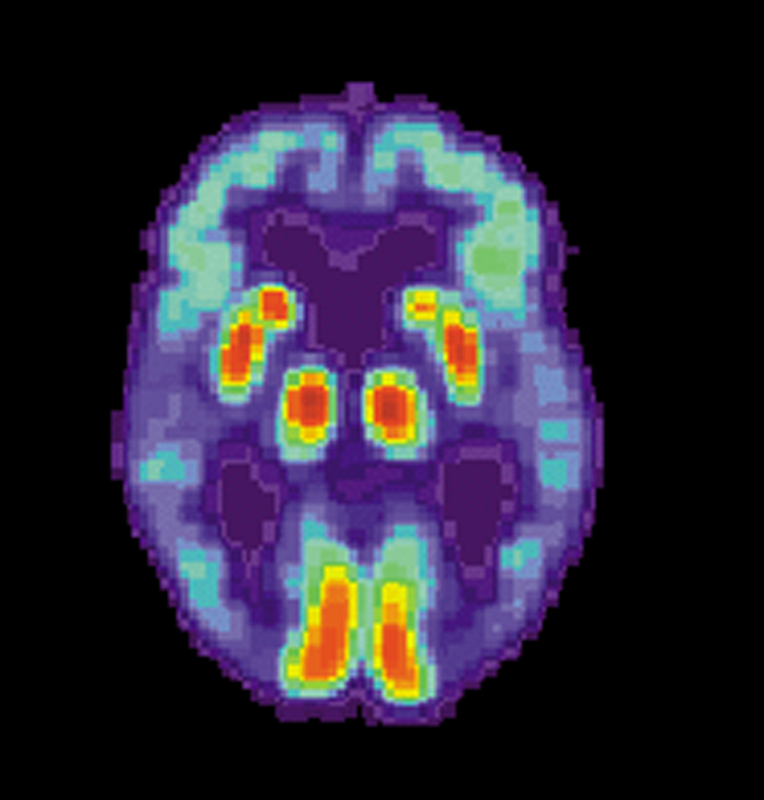 The study also identifies a clinically approved drug which breaks the vicious cycle and protects against memory-loss in animal models of Alzheimer’s. Overproduction of the protein beta-amyloid is strongly linked to development of Alzheimer’s disease but many drugs targeting beta-amyloid have failed in clinical trials. Beta-amyloid attacks and destroys synapses—the connections between nerve cells in the brain—resulting in memory problems, dementia and ultimately death. In the new study, published in Translational Psychiatry, researchers found that when beta-amyloid destroys a synapse, the nerve cells make more beta-amyloid driving yet more synapses to be destroyed. The researchers also found that a protein called Dkk1, which potently stimulates production of beta-amyloid, is central to the positive feedback loop. Previous research by Dr. Killick and colleagues identified Dkk1 as a central player in Alzheimer’s, and while Dkk1 is barely detectable in the brains of young adults its production increases as we age. Instead of targeting beta-amyloid itself, the researchers believe targeting Dkk1 could be a better way to halt the progress of Alzheimer’s disease by disrupting the vicious cycle of beta-amyloid production and synapse loss. The researchers found that in mice engineered to develop large deposits of beta-amyloid in their brains as they age, just two weeks of treatment with fasudil dramatically reduced the beta-amyloid deposits. Researchers at King’s College London are now seeking funding to run a trial in early stage sufferers of Alzheimer’s to determine if fasudil improves brain health and prevents cognitive decline.